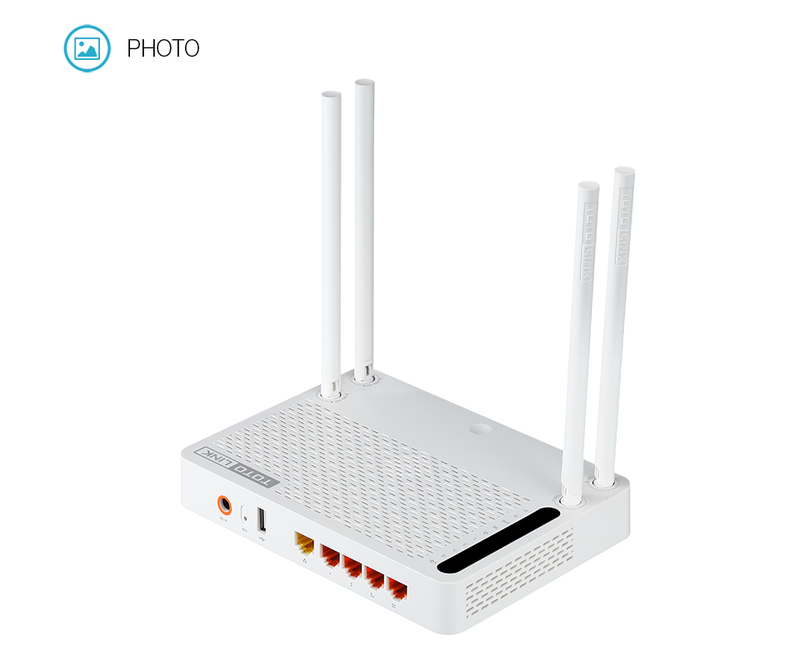 The Totolink N100R+ has 150mb/s wi-fi and 100mb/s ethernet. OK, but these days we can do a lot better. I don't recall the price of that N100R+, but I think that it was well under US$30, a few years ago. I looked around local suppliers, and routers with "ac" class wi-fi and gigabit ethernet are not cheap. Fast wi-fi and ethernet. The usb port is only usb2 though. It cost US$41.15 including delivery to Australia by "Aliexpress Standard Delivery", and they also have an AU (Australian) Power plug. I opted for the "full package", would have saved a couple of dollars without (the full package would be the retail box). As I am embracing local networking, and getting into using Samba, looking forward to using this router.